For community event details, and additional events visit Community Event Calendar. The 12th Year!Beaches Living Publications, once again, is awarded for Publication Excellence for the 12th year! Beaches Living publication is the face of your community, our award is Your Award! Tell it, Wave it & Map it! Celebrate Canada 151 Together Continues! We respect your privacy and do not share or sell our email lists. Any information we collect will only be used to help us improve the Beaches Living Guide and better meet your needs. 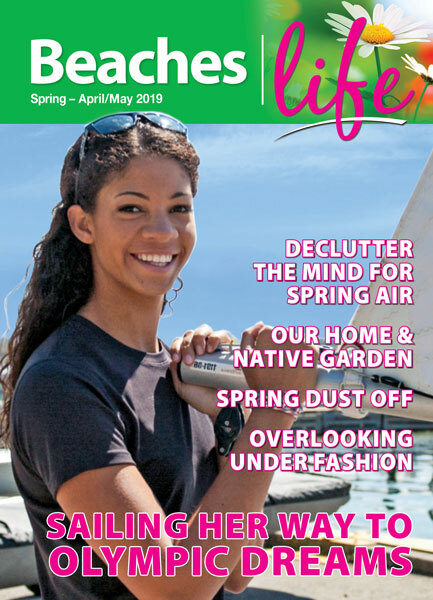 Beaches Living Guide - Fall/Winter 2018-2019 edition is in distribution! featuring one of Torontos most vibrant neighbourhoods, the Beaches and its surrounding area, Leslieville, Riverdale and Birch Cliffs. 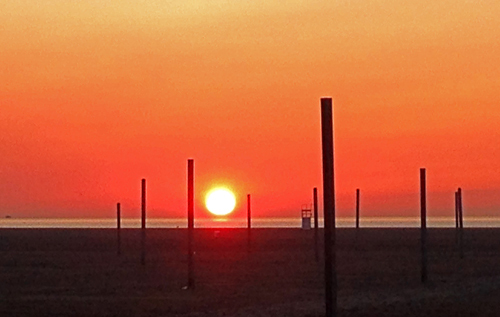 HEAR the Beaches Living Guide on the AIR ... (Audio Sound). Pick-up Your Free Copy - ask for your free copy at local shops or read it online here. 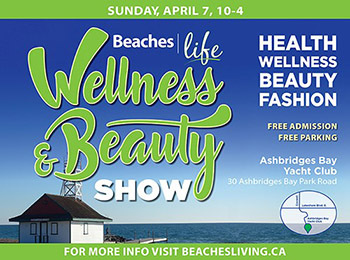 Welcome to the Beaches Living Guide -Your community resource guide and business directory to Toronto’s one-of-a-kind Beaches Neighbourhood. Beaches Living Guide is an award winning magazine in its 14th year of publication. 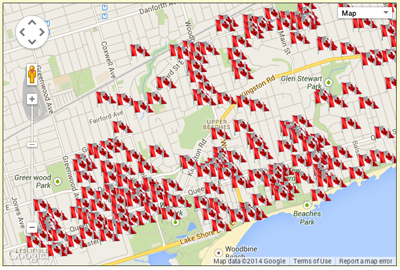 It's informative, interactive, and provides insightful resources to the Toronto Beaches neighbourhood. This publication is available in print and online. It is about the vibrant and eclectic neighbourhood and surrounding areas. Whether living in this beautiful Toronto neighbourhood, or just visiting, be rest assured this guide will help you navigate your way to a unique and enjoyable experience. The guide and its interactive website is your one-stop go-to guide for information about the Beaches, its people, community events, local business directory and attractions. You will also learn about our rich histories and unique landmarks. We welcome your comments and suggestions. Our goal for the guide is to grow and flourish with the community.